As of November 25th, 2014, the internet world has been exposed to the newest chapter in the Jurassic Park story: Jurassic World. The Universal picture is slated for release on June 12, 2015, and so far, things are looking up for die-hard fans of the films. The arrival of the holiday season means that the time is ripe for gift buying and for finding those one-of-a-kind gifts that set you apart – as a parent, uncle, aunt, or grandparent. Don't be left in the cold this winter, get your loved ones gifts they will cherish, gifts that are meaningful, and ultimately, gifts that will stand the test of time. Nowadays kids are exposed to the wonders of technology much earlier than the generations before them ever were. Regardless of whether you think this is a positive or a negative, the fact remains that children are inundated with technological advances on a regular basis. It is true, however, that this has caused a deleterious effect on adolescents, who appear to be losing their ability to effectively communicate in person and by phone. English skills have likewise taken a dive, and kids are learning more and more through videos and digital graphics than they are from tangible objects. 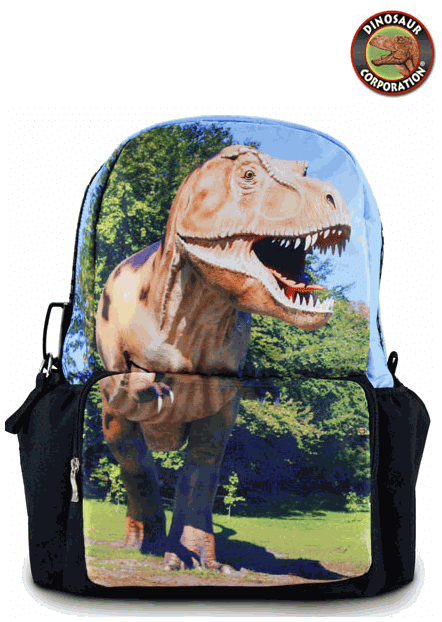 Many of the products sold on Dinosaur Corporation are integral tools to supporting and positively influencing kids' imagination to grow and expand over time. Dinosaurs represent a world that we have never known, a world inhabited by majestic creatures and exotic plants that we cannot see on earth any longer. We have plush toys, inflatable toys, and even 3D kites for little ones to play with. Imaginations can run rampant with our vast collection of replica toys , encouraging a whole new generation to develop systems of living with the various species. Our dinosaur dig kits are special, in more ways than one. The dino skulls don't skimp on safety, and come hand-painted as well as phthalate-free. They are thoroughly safety tested to safeguard your child's health. 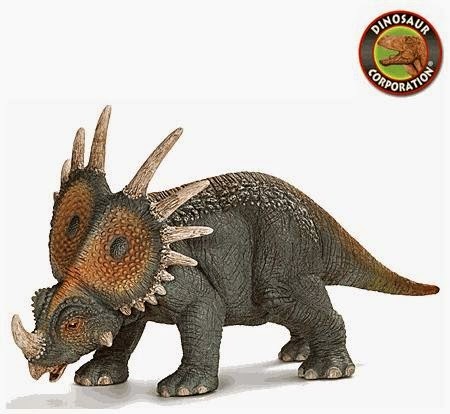 Children as young as 3-years-old can have a blast digging up realistic dinosaur skulls, including the fearsome velociraptor, the massive brachiosaurus, the sturdy triceratops, and the infamous tyrannosaurus rex. At the end of the day, you are sure to find gifts that are not only provide a source of entertainment for any age level, but that also supply an education component at the same time. Browse our collection of dino products , today!